Ready to Race? Read this! 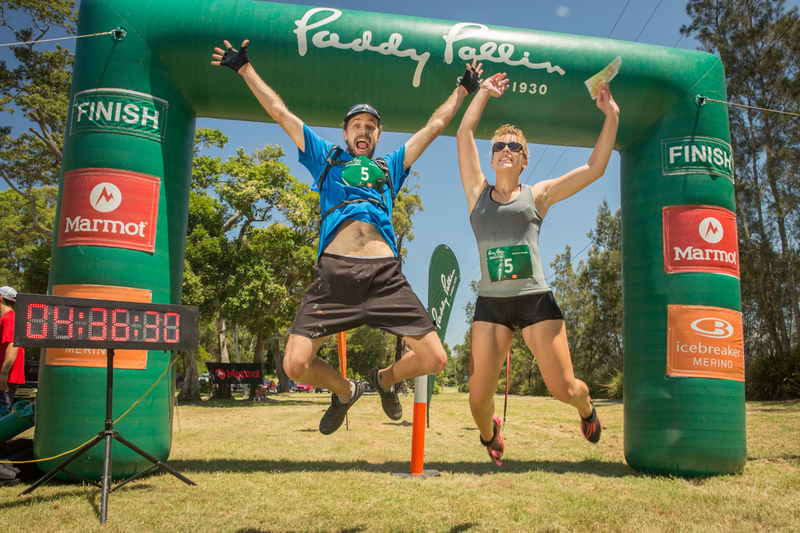 The Event Program for the third leg of the Paddy Pallin Adventure Series at the Royal National Park is OUT! The Novice Course will only only be held on the Sunday; while the Classic Course will be run on both Saturday and Sunday. There is no mobile phone coverage at the event centre at Reids Flat.